Since 1994, we have proudly delivered special rescue operations training to our nation's public safety, military special operations tactical and rescue teams, as well as, industrial responders and outdoor enthusiasts. We deliver internationally accredited and compliant certification and custom courses for any rescue problem. During the month of January, our schedule now includes several new courses and we have doubled the number of classes offerings with more being scheduled. Here are just some of our new and returning courses! HERE WE GROW AGAIN!!! Exciting News For 2019!!! 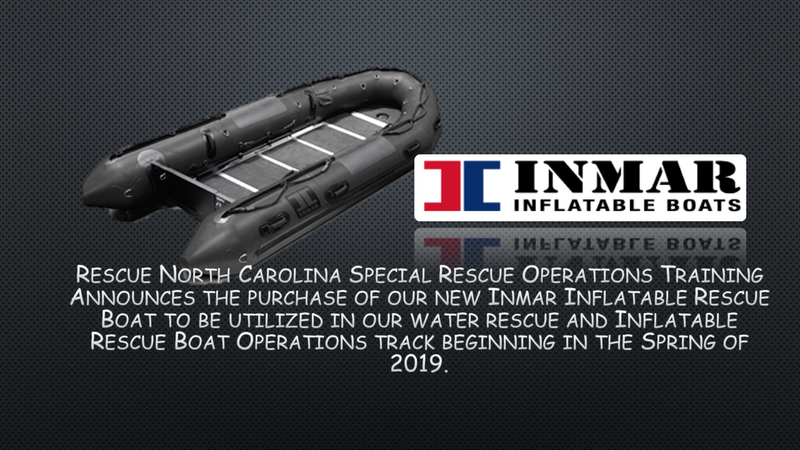 In response to the massive flooding from the 2018 floods throughout the Southeastern US and changes in state water rescue classes requirements RSQNC Is pleased to announce the purchase of our new Inmar Rescue Powerboat and the expansion of our Swiftwater Rescue Guide School class to now include powerboat daytime and night operations. 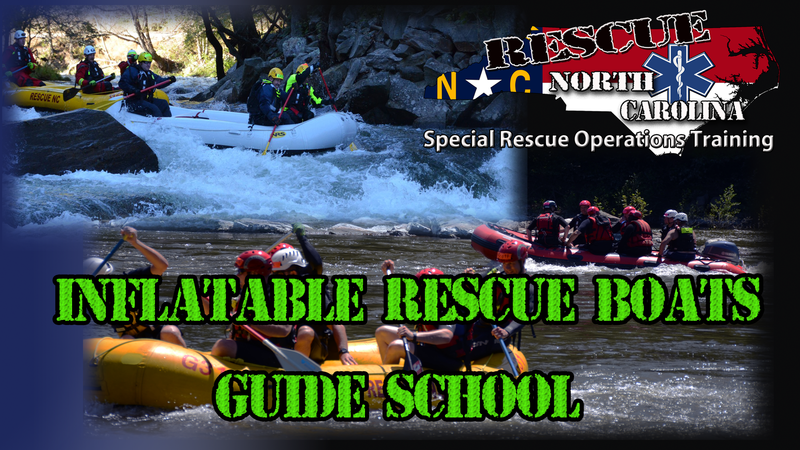 This 4-day class will train responders in Inflatable Rescue Boat Operations in Swiftwater & Flood Water Operations, as Wide Area Boat Search Operations. Look for more info on our IRB Operator & Guide School coming soon. 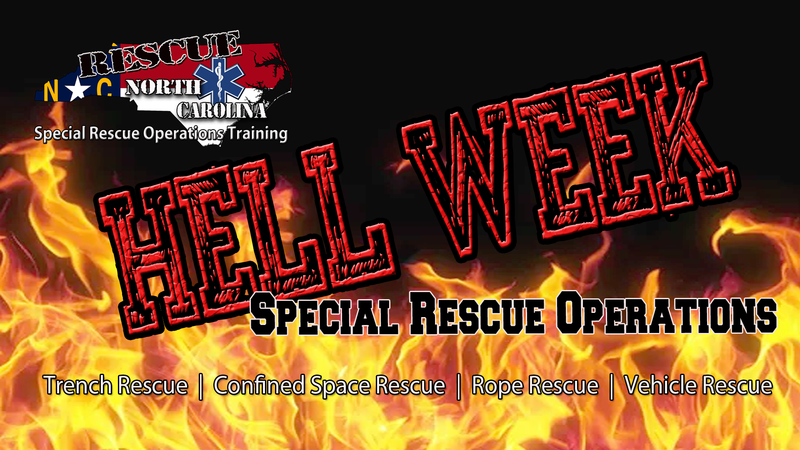 Building off the Special Rescue Rigging Operations Exercise we currently deliver, we are introducing our newest course called "Hell Week. This is a 4 or 5 day exercise for certified technicians to expand upon their previous training. THIS IS A SCENARIO-BASED COURSE! All participants must be certified in the applicable courses. There will be limited opportunities for instruction. Our 2nd annual Special Rescue Rigging Operations Exercise will be offered again with more challenging real-time rescue scenarios. This rope specialist course is open to all certified NFPA Rope Rescue Technician students. The course is offered solely as a scenario-based training exercise that allow students to operate as a deployment task force rescue team and manage and conduct high-risk rescue problems within urban, industrial, and wilderness environments (including night operations). As apart of our sister company Flow Path Management. We are introducing a new line of fire dynamics and fireground officer training for 2019. In addition to our signature Flow Path Management programs, we are offering a new series of courses aimed at bringing the dynamics of the fire fight to the streets by applying the research to basic fireground operations. 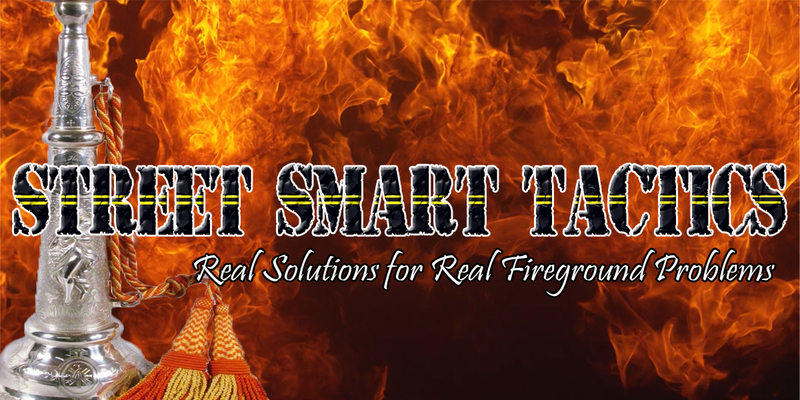 The Street Smart Tactics series will provide real solutions for real fireground problems like attic fires, basement fires, wind driven fires, as well as, Mayday incidents. Throughout the bitterly cold months of December through February, members from the Junaluska Fire Depart and surrounding regions of Transylvania, Buncombe, Swain, and beyond braved brutally cold temperatures to complete their NCOSFM Technical Rescuer General Series at Haywood Community College Public Safety Center. 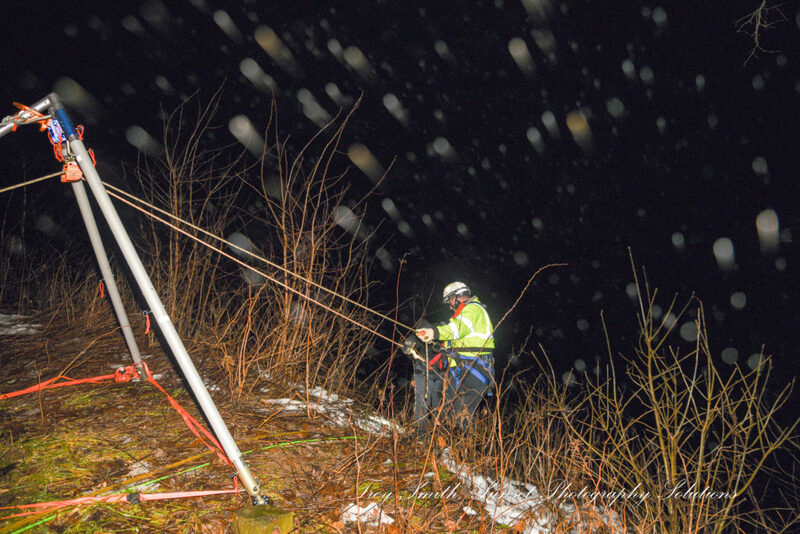 Comprised within their training included Rescue Operations, Basic Ropes, Ascending and Descending a fixed rope and stranded climber pick-off's. IN addition, the participants learn various aspects of natural and artificial high directional anchors, including the use of an aerial and ground ladders. The course also included the use of new multi-purpose rescue devices such as the SMC Terradaptor; Aztek Mechanical Advantage pack, the CMC MPD, as well as, the Petzl MPD. New techniques such as twin tensioned rope systems and the long tailed interlocking bowline were just a few of the advanced techniques this group enjoyed learning. Next up... TR Vehicle Rescue & Extrication classes coming in April! 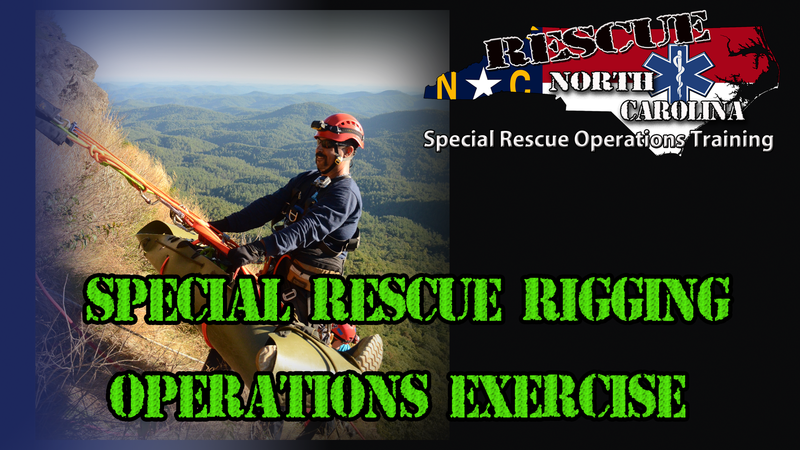 During the month of December 2018, twelve rescue specialist from across the Carolinas participated in our 1st Annual Special Rescue Rigging Operations Exercise throughout the mountains of the Great Smokies in Western, NC. This rope specialist course is open to all certified NFPA Rope Rescue Technician students. The course is offered solely as a scenario-based training exercise that allow students to operate as a deployment task force rescue team and manage and conduct high-risk rescue problems within urban, industrial, and wilderness environments (including night operations). Checkout this great video produced by one of our students Skyler Mcevoy following our 48 hr. 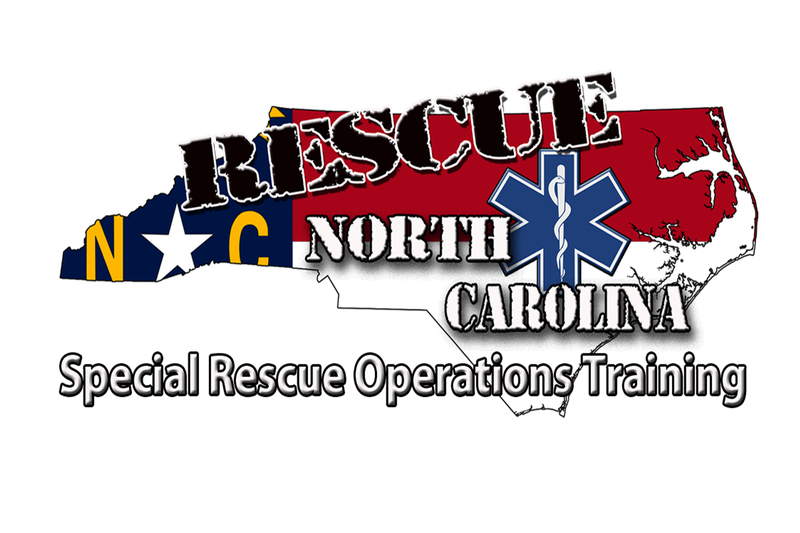 Technical Rescuer; Water Rescue course in Western, NC. 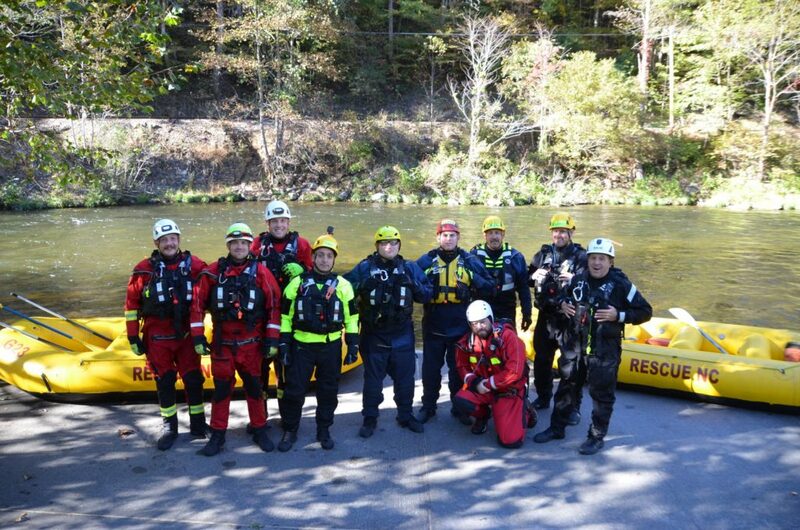 Several of our friends from Union County & Madison County Georgia joined us along the banks of the Nantahala, River to complete their SRT I course. In October, we offered our annual IRB Guide School over a 3-day format to several responders from across the Southeastern, US. Students learn the basics of operating rafts in variety of rapids and how to perform boat based rescues, as well as, boat pin scenarios. Throughout 2018, members of the Valleytown Fire & Rescue and others from surrounding jurisdictions completed over 64 hours of Confined Space Rescue Technician training. In addition to their confined Space Rescue training, Valleytown Fire & Rescue also completed the entire Trench Rescue Technician training that also allowed them to become a certified Trench and Confined Space Heavy Rescue provider with the NC Rescue Squads & EMS Association. Tri-County Community College hosted our 3-day Flow Path Management Training Experience course to firefighters throughout Western, NC in Cherokee & Clay counties. This course was comprised of 8 hours of fire physics lecture followed by hand's-on small-scale model house burns and a fuel package demonstration, followed by an acquired structure burn with the Murphy Fire Department's Engine Operations class. Let's face it... Big classes are not conducive to learning. Our class sizes are limited to no more than 12-14 students. We refuse to deliver a course where our students do not get the one-on-one attention they deserve. Our training philosophy is simple... we prepare rescuers within the environment they are going to be operating. This provides a realistic training environment adverse conditions can create enormous challenges. We serve as a RSQ3 International Preferred Provider for America's Leading Technical Rescue Training Programs. 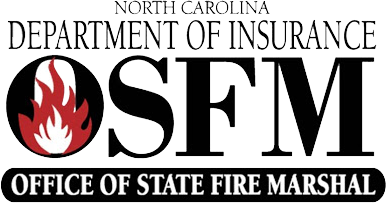 We specialize in NCOSFM Firefighter & Technical Rescue Certification Course, as well as, other specialty classes. Our Rescue Specialist Training Series are scenario-based courses train certified rescuers "Beyond the Technician Level".